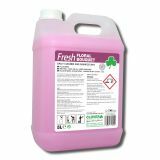 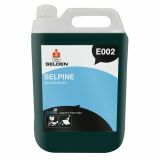 Here at Cleaning Products we supply a selection of effective disinfectants with pleasant floral odour. 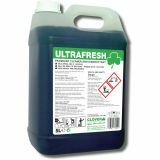 If you are looking to order more cleaning supplies, we also stock toilet fresheners, urinal screens and blocks. 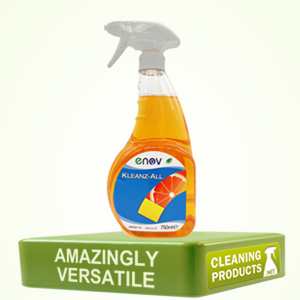 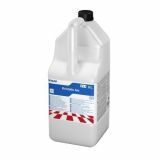 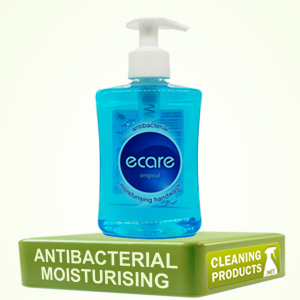 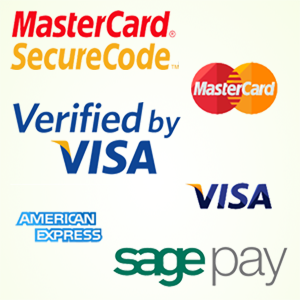 Browse our selection of disinfectants below and buy online today.